This product removes dirt and oil to leave hair touchable, soft, and healthy-looking. Great after workouts and can be used by all hair types. 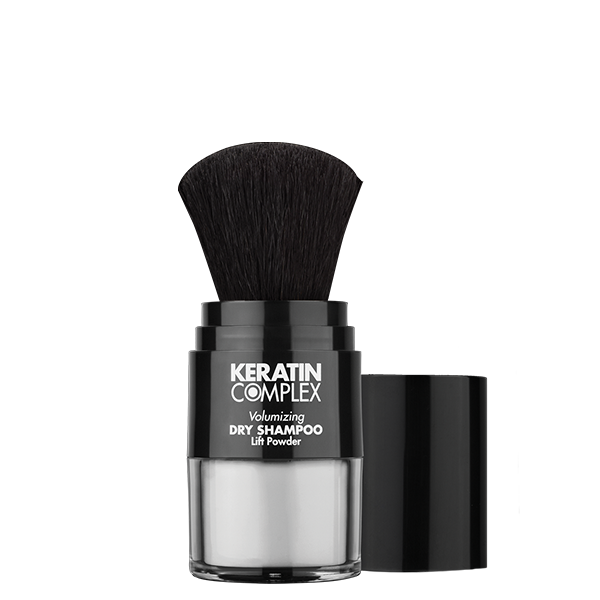 What it does: Perfect for use during the 72-hour period after the Keratin Complex Smoothing Therapy treatments. What else you need to know: Helps extend the life of a Keratin Complex Smoothing Treatment, cleanses and refreshes hair and scalp without water, increases volume at the root, removes odor-causing bacteria, and is small enough to carry in a purse.